If you think that SEO and PPC campaigns are just for big brands and eCommerce stores? Think again. A well managed non profit SEO campaign can have benefits beyond simply making money. Many non-profits can benefit from increased brand awareness and inbound traffic under the guidance of a knowledgeable SEO marketer. Some benefits include more relevant traffic to the organization’s website, increased user engagement, visibility and of course donations. Some other non-monetary benefits include being able to educate users about your cause and amplifying the voices of a particular group your organization represents. All of these benefits are certainly part of the mission of any non-profit striving to make a difference. Performing SEO for your non-profit can help you in other ways as well. For instance, if you are applying for grants, having healthy site traffic and a well maintained and high ranked website is something that plays well with potential funders. SEO is one of those things that you get what you pay for. The more you put into it the more return you get. However, you don’t need to have a big budget to begin engaging in SEO today. There are some basic things you can start doing today to help your non-profit website increase it’s SEO. Writing a blog with well curated posts and relevant information about your organization is a low cost effective way to start SEO. Google loves content rich sites. Why not give it what it wants? Short consistent blog posts will go a long way to gaining traffic for your site. 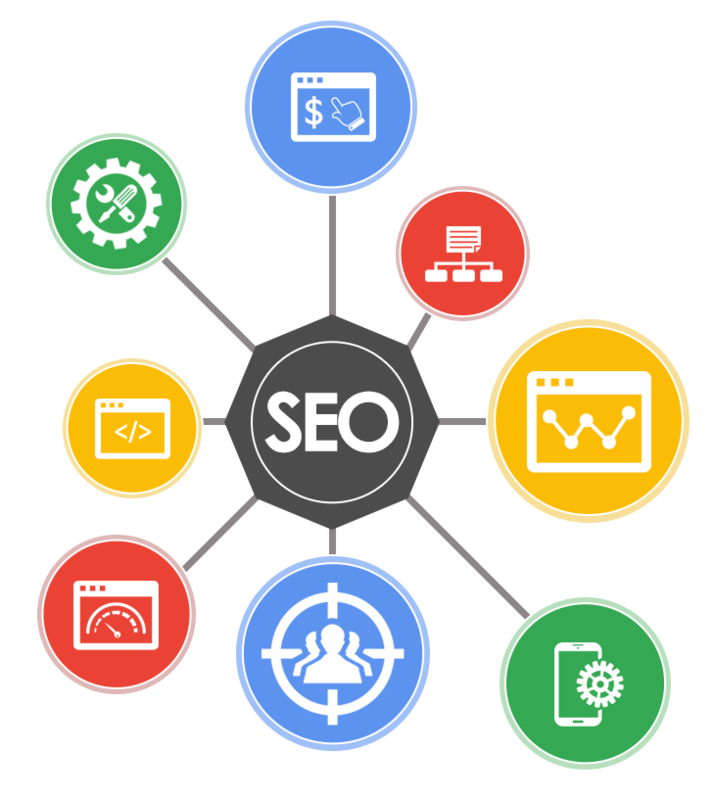 In case you don’t have the time to write yourself we offer several SEO plans which include content writing. Our writers will learn about your organization and write content tailored for your needs and your mission. Make sure that your main website pages have relevant meta data with simple calls to action for each page. You want to make sure that every page on your website shows up in searches with relevant information for your users. Also, make sure that you do simple things like entering Alt tags for your images, making sure your pages don’t have too much text or load too slow. A good way to check site speed is using a website speed test. On-page optimization is one of the first and most important steps to take in an SEO marketing campaign. Simply listing your site in valid directories can help increase web traffic and get your site out there. In some cases like the DMOZ directory, getting a listing can be difficult and requires that you apply, it won’t happen automatically, There are hundreds of other directories and search engines that can help you improve your ranking for certain keywords. As a non-profit you can benefit from Google Grants and get up to $10K per month to spend on Adwords. Paid Per Click advertising is another way to get the traffic you want and with a grant it doesn’t have to cost you. Does a an SEO plan have to cost a lot? Non-profits are always looking for ways to maximize their capacity and budget. While all the items we listed above are ways you can get started on SEO right now sometimes it make sense to hire a professional to do it for you. This not only saves time but also makes sure that you are not doing things which could inadvertently cause your site to be penalized. This is when having a professional SEO marketer is worth it’s weight in gold. In the end we want to maximize your site engagement and traffic at the lowest cost possible to you. Of course our motives are not purely altruistic (we are a business) but we do believe that our skills and knowledge can make the difference between an OK DIY campaign and an aggressive highly profitable one managed by our professionals. Read more about SEO and This entry was posted in Blog. Bookmark the permalink.